I had the pleasure of working with art director Marianne Seregi on an opinion piece about the looming cuts to the U.S. military as a result of budget battles and the end of combat operations in Iraq and Afghanistan. 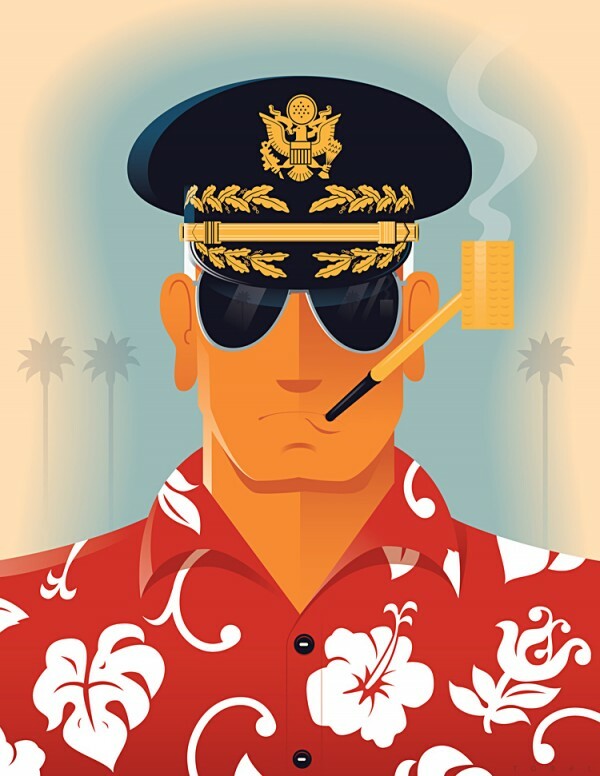 Author, Adrian Bonenberger, makes the case that the Pentagon should cut from the top and push older officers into retirement. He argues that older set, who rose through the ranks during the Cold War are less equipped than the men and women who fought in Iraq and Afghanistan to meet the challenges that the military is likely to face going forward.